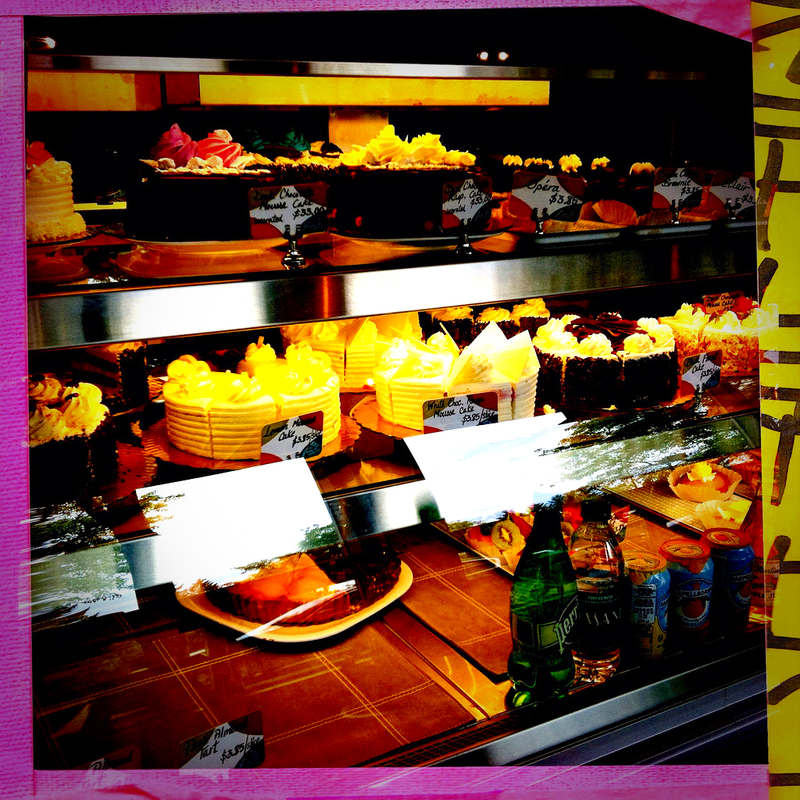 Today I visited The French Bakery at 909 112th Avenue NE (the Crossroads Mall) in Bellevue. I had an excellent iced Ameriano and a raspberry cookie. 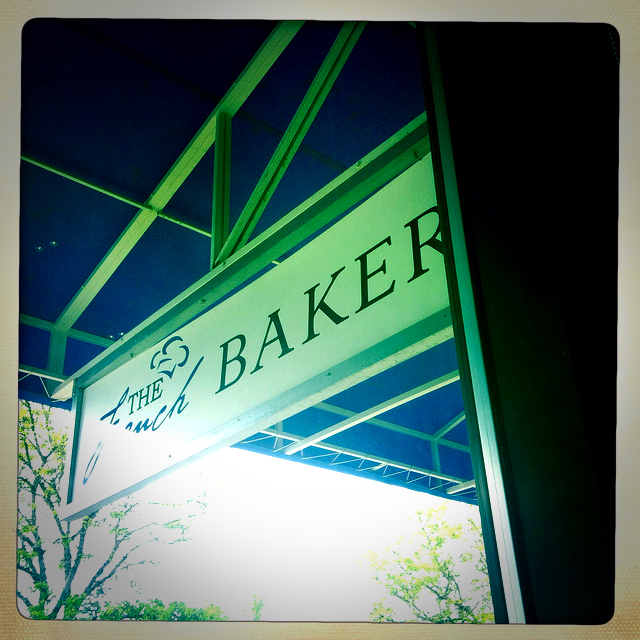 There are two other French Bakeries, both in Bellevue. This entry was posted in Bellevue, Coffee Shops, cafes and bistros, Restaurants, WA State - King County and tagged Americano, Crossroads, French Bakery, mall, restaurant on May 11, 2013 by admin. I was delighted to find a well used public library at the Crossroads Shopping Center in Bellevue today. Everything about the library clicked for me. The good things include the location in a busy enclosed shopping, the hours (Sunday! ), the colorful, art filled decor, the materials selection (lots of foreign language books and books for the kids) and plenty of computers. 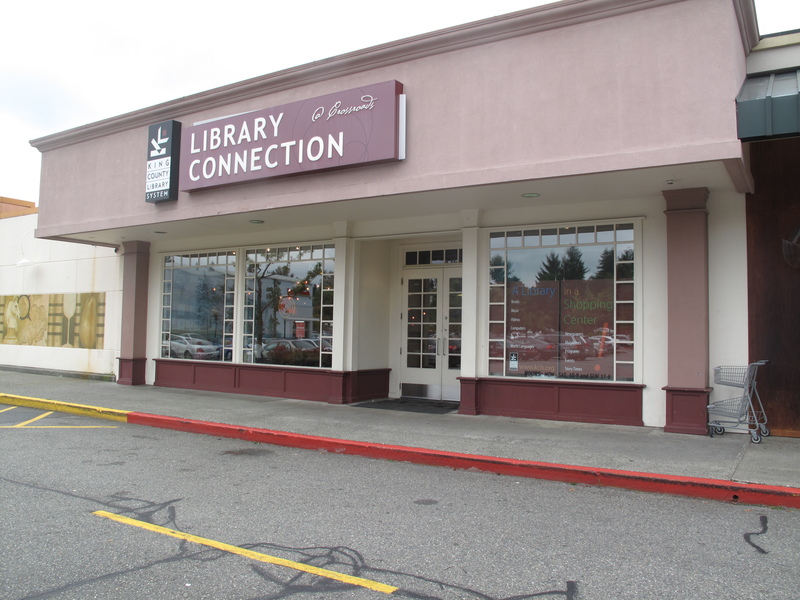 It’s worth noting that there is also a King County Library Connection at the South Center Mall and that many of the other free standing, more traditional libraries are open on Sunday. This much used library branch made me think about the importance of having community space. Ray Oldenburg discussed this need for community area, which he called Third Places in his book The Great Good Place. This entry was posted in Bellevue, Books (Libraries and Bookstores), Government, WA State - King County and tagged Bellvue, books, Crossroads, Great Good Place, libraries, library, mall, Ray Oldenburg, shopping center, third place, WA State - King County on October 3, 2010 by admin.